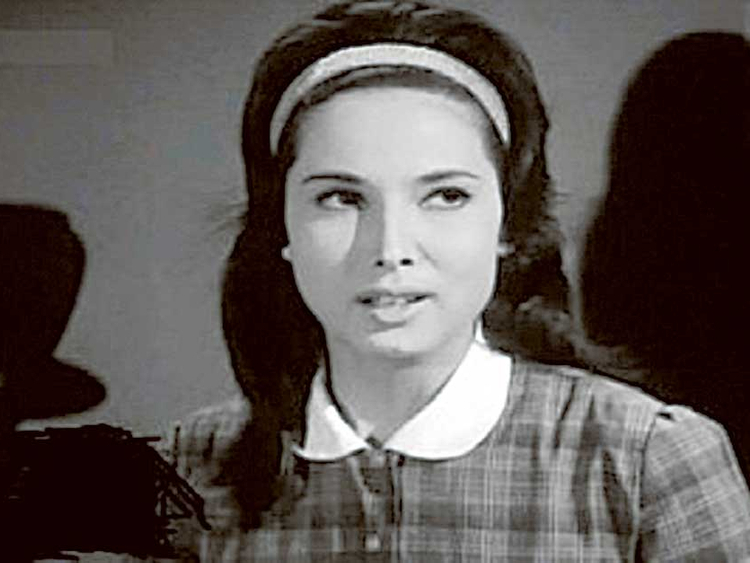 Cairo: Egyptian actress Madiha Salem, famed for playing the dreamy teenager in the 1960s classics, died in Cairo, head of the Actors’ Union Ashraf Zaki said Friday. She was 71. Salem, who quit acting in the early 1980s, died late Thursday of respiratory problems, according to Zaki. She was to be buried in Cairo later on Friday. Salem appeared in 29 films mostly produced in the 1960s regarded as the golden era of the Egyptian cinema. She also performed in 13 radio and TV serials. Although most of her roles were supporting, Salem has drawn attention with her light-hearted and unassuming performances in romance and comic films. She appeared in works starring top actors of the time including Emad Hamdi; Rushdi Abaza Salah Zulfakar, Chadia, Ahmad Mazhar, Saud Husny, Hend Rostum and Mahmoud Yassin. Salem’s acclaimed performances earned her several nicknames including the “teenager of the cinema”; and the “innocent cat of the screen”. In 2001, she briefly returned to the limelight when she acted in the religious TV drama “The Judiciary in Islam”. She has since been out of the public eye.